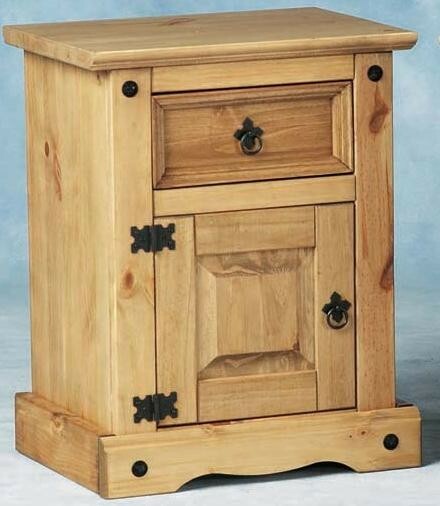 A charming and original idea, the Original Corona Pine Bedside Cabinet could easily be the centre piece of your bedroom and will add a warm Mexican feel making you in the mood for a few shots of Tequila! 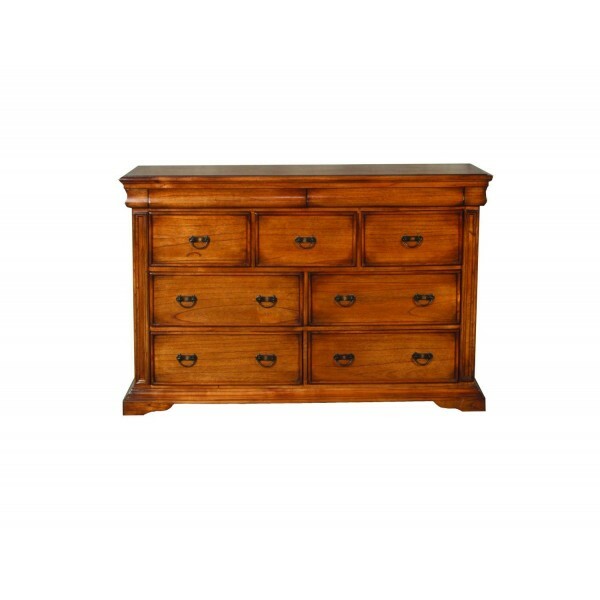 The surface area of this cabinet is the perfect home for your bedtime book, your late night cup of cocoa or, if you are more of a minimalist, why not take advantage of the spacious drawer and discreet cupboard to hide away the clutter. 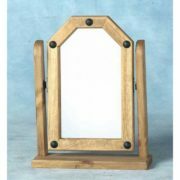 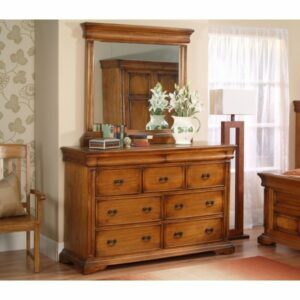 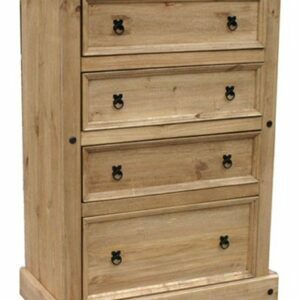 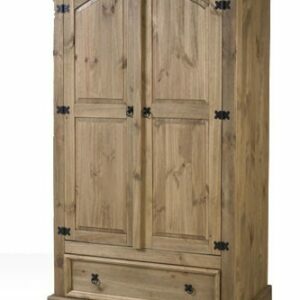 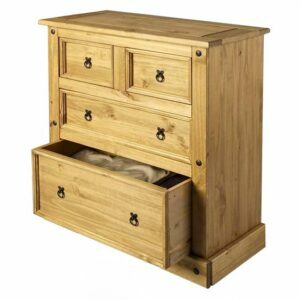 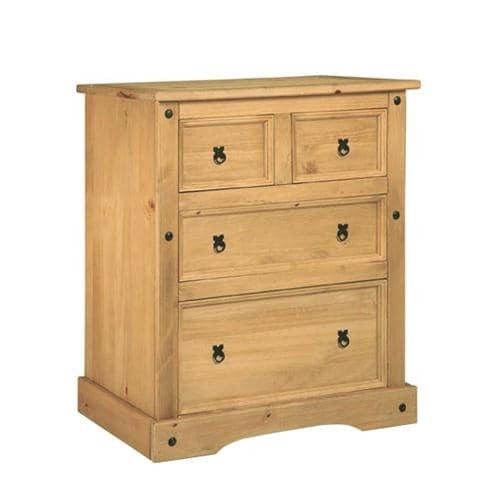 Attractive as well as practical, this bedside cabinet is made from solid pine with distressed waxed finish, and with eye-catching handles, hinges and wood carving detail that give a time-worn look to its exterior. 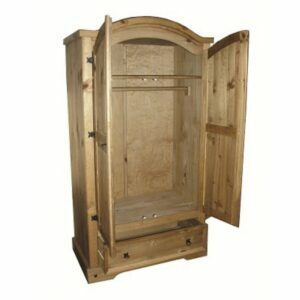 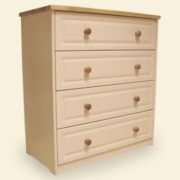 This cabinet is part of the Original Corona Pine range and an ideal match with anything else from this creative collection.